#GivingTuesday is a global day of giving, fueled by the power of social media and collaboration. Celebrated on the Tuesday following Thanksgiving (as well as Black Friday and Cyber Monday), #GivingTuesday kicks off the charitable season, when many of us focus on our holiday and end-of-year giving. 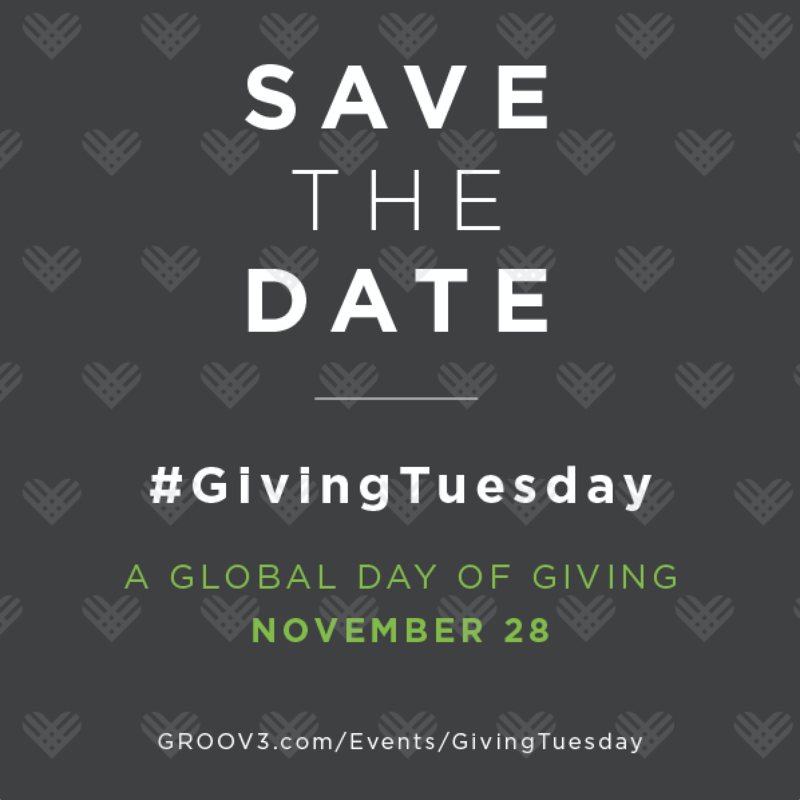 #GivingTuesday is a movement that celebrates and supports giving/philanthropy, which very closely aligns with GROOV3's community efforts. For this year's #GivingTuesday, we invite you to support GROOV3's non-profit, The Passion for Dance Project. Funds raised go directly to sustaining the free monthly dance classes we host at three Boys & Girls Club locations in the Greater Los Angeles area, and to expanding this program. Leading up to #GivingTuesday, Nov 28, donate any amount, then stay tuned -- we'll hold a Dance, Sweat, Give benefit class in December toward that end as well. Join us in continuing to build communities and make dance accessible to all! 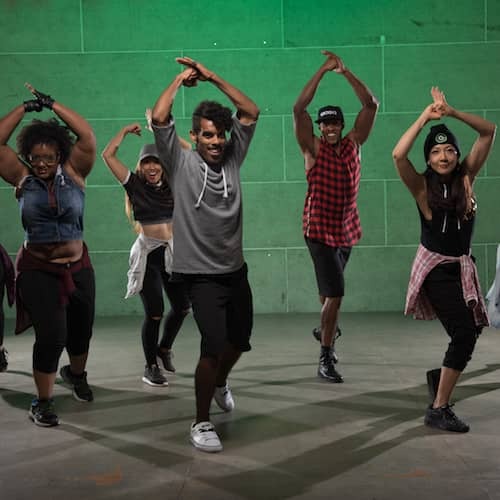 GROOV3's mission is to inspire change and build a global community through the power of dance, supporting the idea that dance should be accessible to all. We actively build connections because we continue to see how the potent benefits of dance can change individuals, communities, and in fact the world. Toward this end, we're deepening our commitment to giving back by focusing on specific parts of our larger community -- children, people with disabilities, and groups that are underserved -- via our non-profit, The Passion for Dance Project. At this time, we have expanded our free dance program to three Boys and Girls Club sites -- Bell Gardens, Hollywood, and Jordan Downs. All donations go directly to facilitating the costs of administering these classes. We're excited to be currently working with youth and to keep extending our reach. We're confident that the impact will be life-long for each aspect of programming we implement.